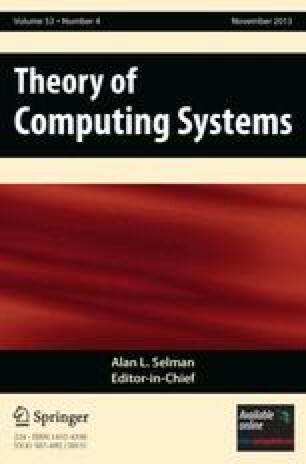 In a previous paper we developed an algebraic theory about threads and a form of concurrency where some deterministic interleaving strategy determines how threads that exist concurrently are interleaved. The interleaving of different threads constitutes a multi-thread. Several multi-threads may exist concurrently on a single host in a network, several host behaviours may exist concurrently in a single network on the internet, etc. In the current paper we assume that the above-mentioned kind of interleaving is also present at those other levels. We extend the theory developed so far with features to cover the multi-level case. We employ the resulting theory to develop a simplified, formal representation schema of the design of systems that consist of several multi-threaded programs on various hosts in different networks and to verify a property of all systems designed according to that schema.